If you liked this show, you should follow Stange Law Firm PC. 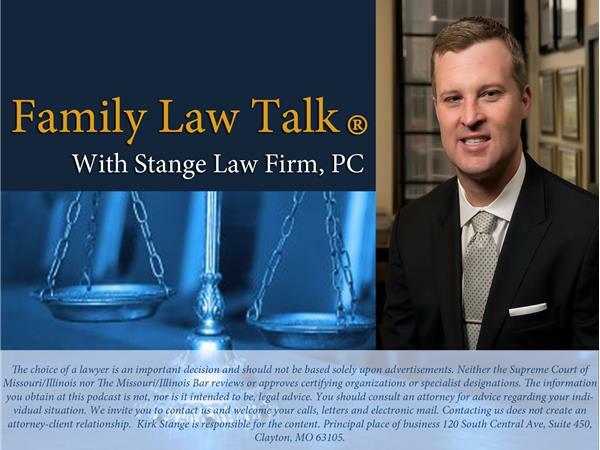 When most think of family law, divorce and the divorce rates instantly come to the mind of most. Most think family law and divorce go hand-in-hand and don't realize that with out-of-wedlock birth rates at approximatleyy 40-percent, paternity cases are on the rise. Paternity cases are likely the second most common type of family law case. This article talks about this topic. You can read more on this topic by reading an article on Family Law Headquarters titled: The second most common type of family law case. 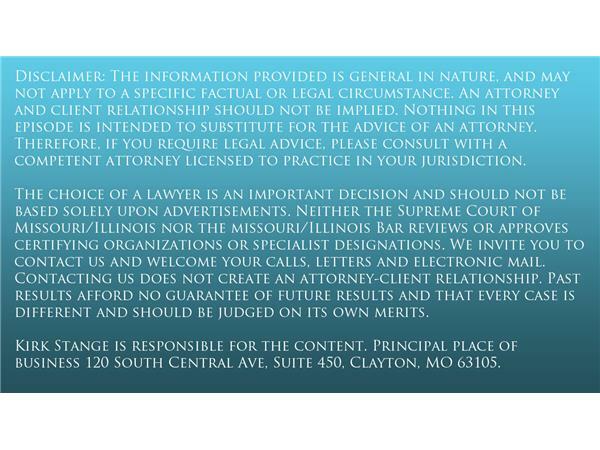 You can also find out more about paternity cases in Missouri and Illinois from our webpage.